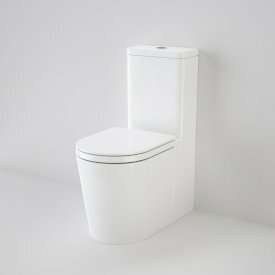 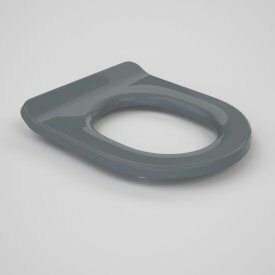 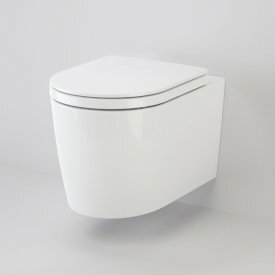 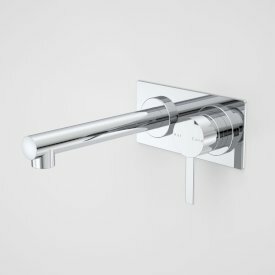 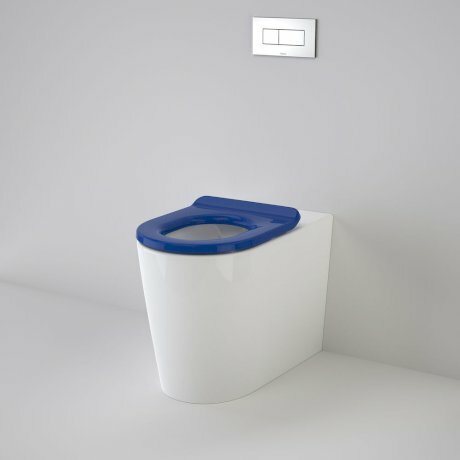 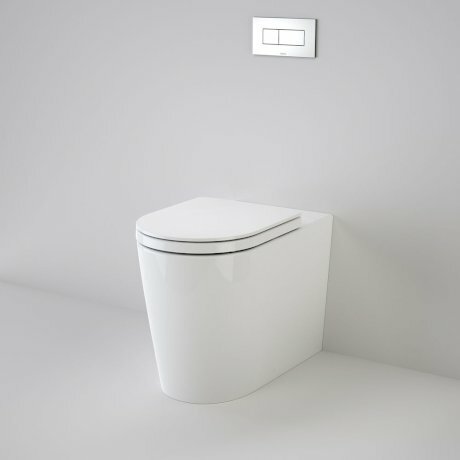 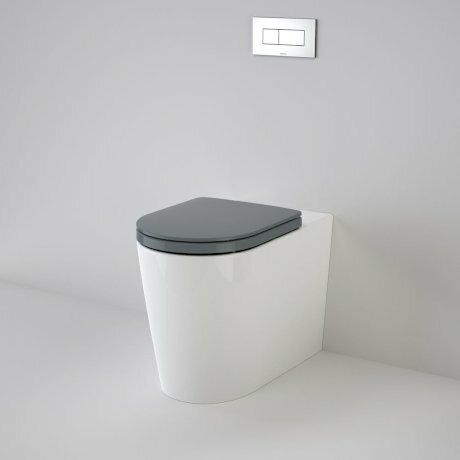 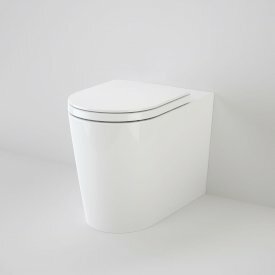 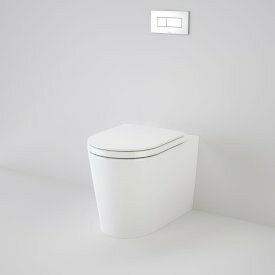 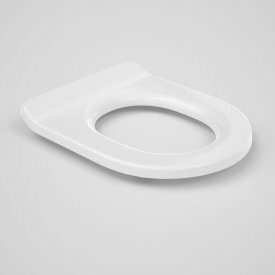 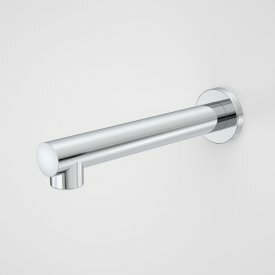 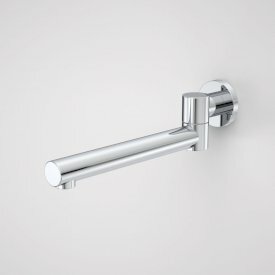 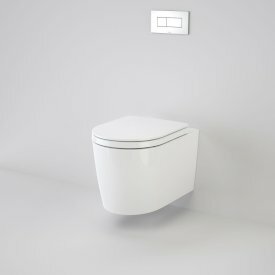 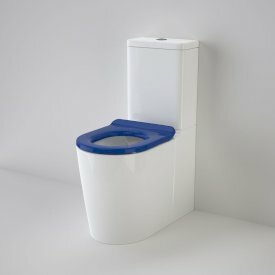 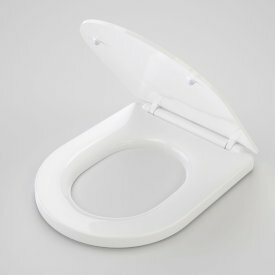 Caroma Cleanflush® Liano Invisi Series II® Easy Height toilet suites offer the modern designer a signature architectural, contemporary style and seamless functionality. 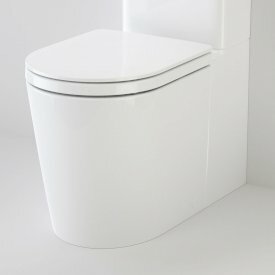 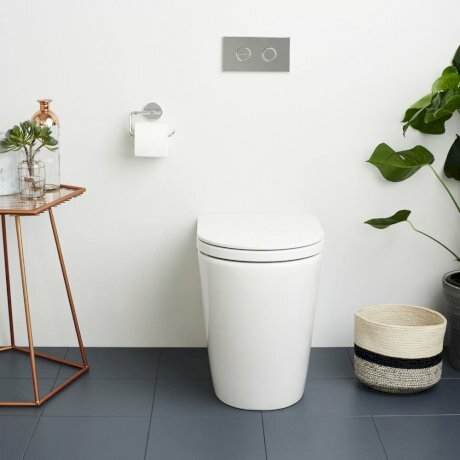 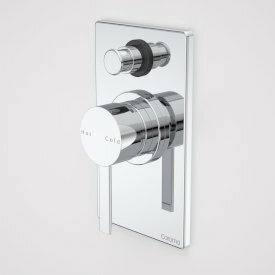 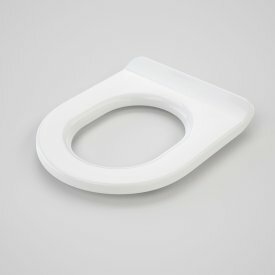 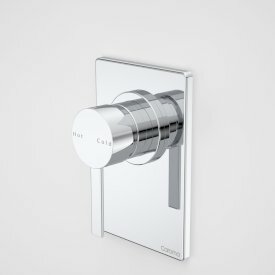 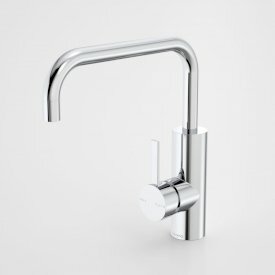 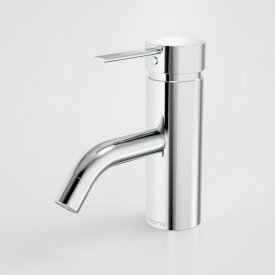 Adding Caroma’s unique Cleanflush technology, modern styling is matched with our superior flushing performance that delivers a cleaner clean for all Australians. 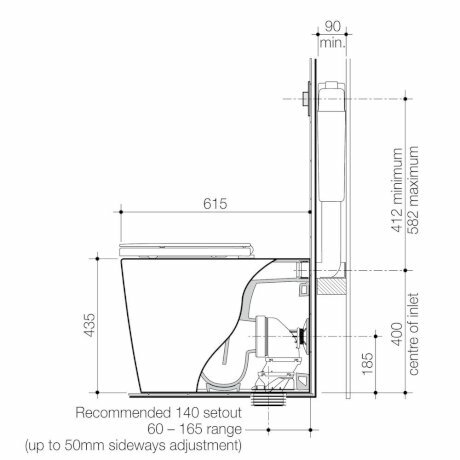 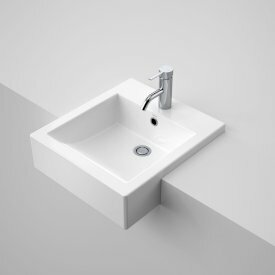 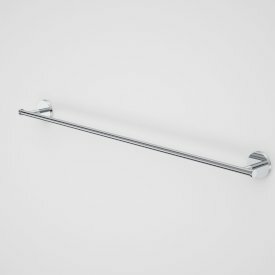 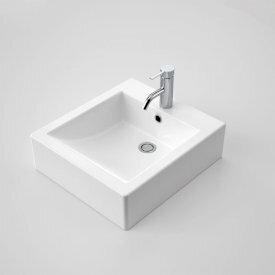 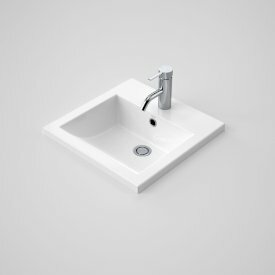 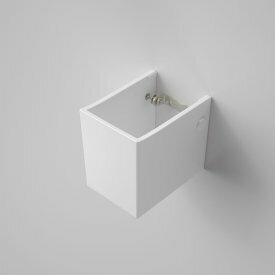 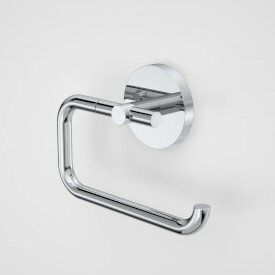 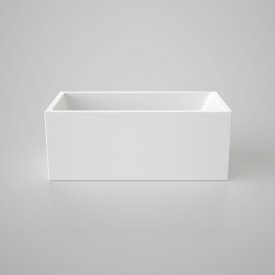 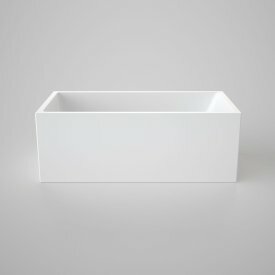 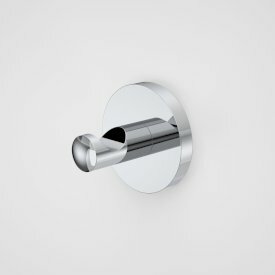 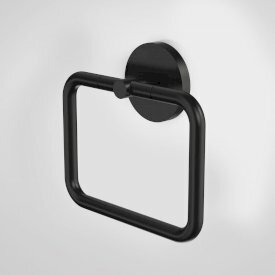 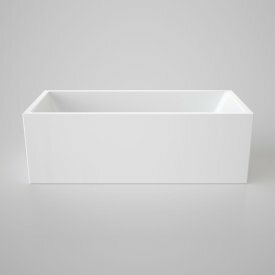 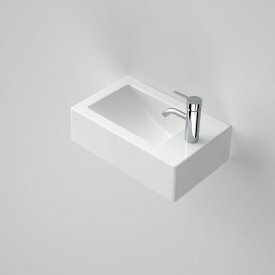 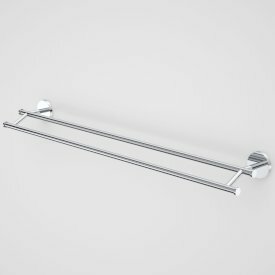 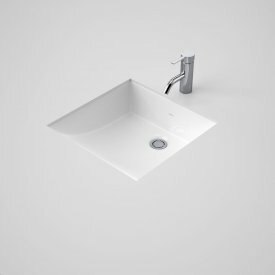 Ideal for both residential and commercial bathrooms, this low maintenance design features an Easy Height pan providing extra comfort for those with ambulant disabilities or restricted movement.